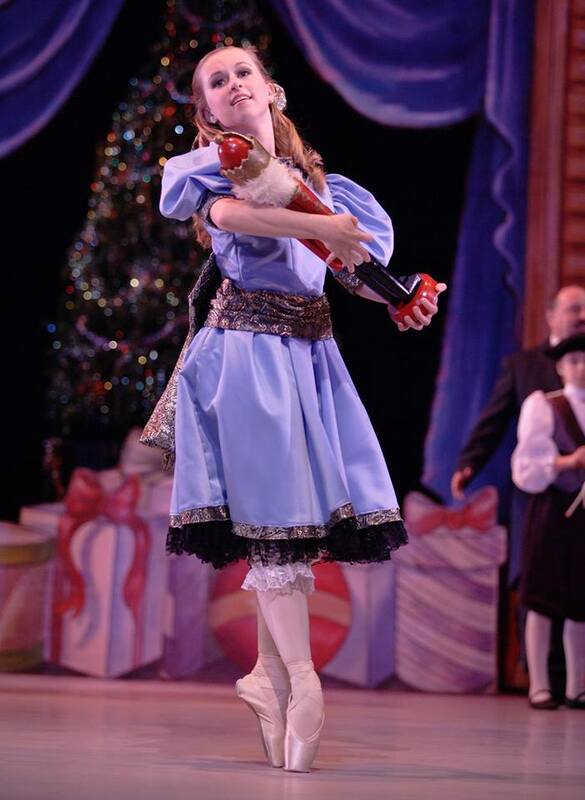 For many, the holiday season isn’t complete without a performance or two of Pyotr Ilyich Tchaikovsky’s The Nutcracker. The classic ballet, first performed in 1892, is a seasonal must for many North American ballet companies, and Ballet Frontier of Texas is proud to present the first production of the season in North Texas. Celebrating ten years of performing, Ballet Frontier of Texas is a company that, according to their website, “is dedicated to providing a powerful cultural experience, encompassing an organic mix of artistic quality, young talent and world-class choreography.” Under the leadership of Chung-Lin Tseng, Enrica Tseng, and Lainey Logan, Ballet Frontier produces five ballets a season. This fall, they presented The Firebird, while this spring, they will present A Midsummer Night’s Dream, choreographed by Mr. Tseung. In addition, they will collaborate with dance companies from around the Metroplex, including Ballet Frontier of Texas, Dallas Black Dance Theatre: Encore, and Dark Circles Contemporary Dance for Director’s Choice, featuring dances from each company. This is immediately followed by the Youth Dance Festival, showcasing young performers from around North Texas. Working with their affiliated ballet school, the Ballet Center of Fort Worth, Ballet Frontier’s production of The Nutcracker runs from November 16 through November 18 at the Will Rogers’ Auditorium, before going on the road, with performances in Granbury and Waco, the latter with the accompaniment of the Waco Symphony Orchestra. Ballet Frontier’s Artistic Advisor Enrica Tseng explains that by opening the weekend before Thanksgiving, Ballet Frontier gets to “open the box,” so to speak, of the holiday season. 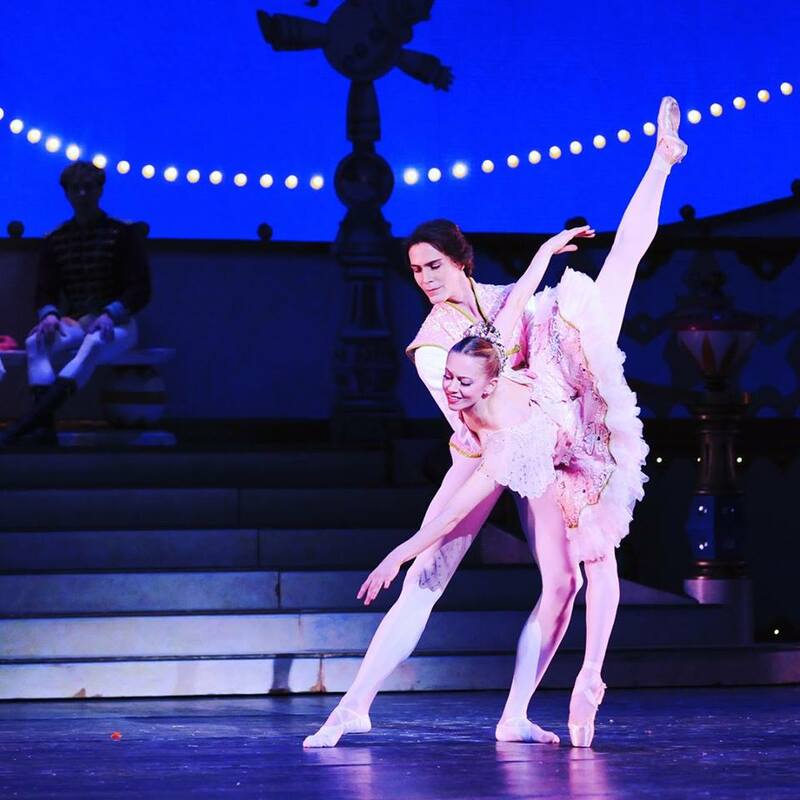 Guest dancers for this year’s production of The Nutcracker include Kathryn Boren and Nathan Vendt of the American Ballet Theater, Julia Erickson of the Pittsburg Ballet Theater, and Marlen Alimanov, formerly of the Texas Ballet Theater. These professionals, along with Ballet Frontier’s company, offer the participating students from the Ballet Center of Fort Worth valuable experience and insight into the world of professional dance. 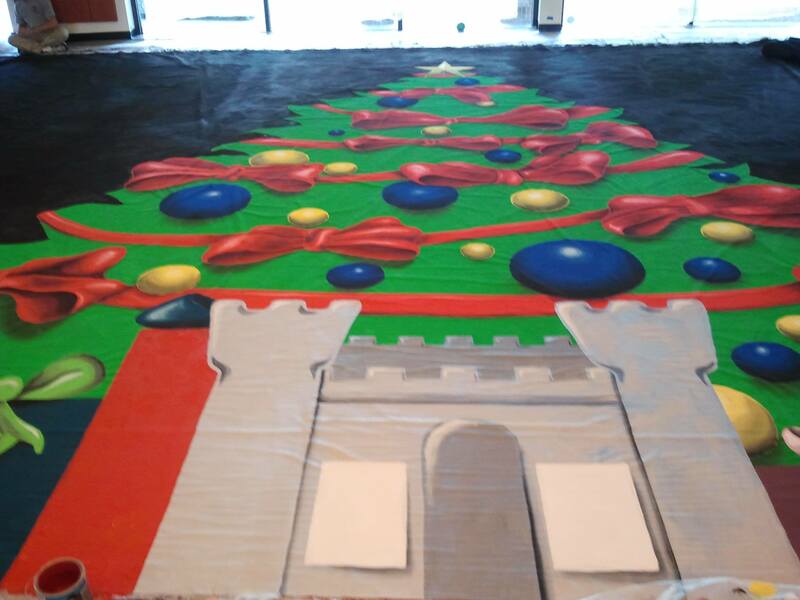 Additionally, Ballet Frontier is again teaming up with Imagination Celebration Fort Worth to present an abridged version of The Nutcracker to 2500 students from Fort Worth ISD. In its fifth year, this program reaches across socioeconomic divides to present a morning of dazzling costumes, beautiful sets, and world-class choreography. The students get to see both professional dancers and their peers onstage, sparking creativity and intellectual growth. Tickets for The Nutcracker are going fast and may be purchased here. Enjoy this magical holiday tradition with your family, and create memories that will last for a lifetime!